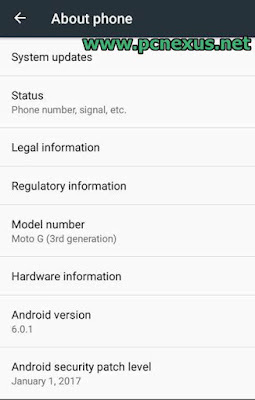 Good news, Moto G 2015 also knows as the Moto G3 has received yet another maintenance update which the January 2017 security patch update. After its launch it was said that Motorola Moto G3 will not receive security patch updates on a monthly basis making the device vulnerable. 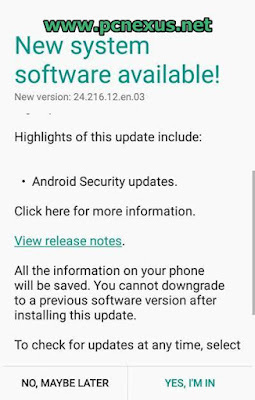 But Moto G3 has received the January security patch update even much earlier than the Moto G4 Plus whic is still running the December security patch. Previously Moto G3 got two maintenance updates simultaneously which installed July and October security patch updates. It is a wise idea to keep your android phone updated with android security patches as they increase device security. The build number of new update is 24.216.12.en.03 and it only weighs 11.1 MB in size and takes hardly ten minutes to install. It is just a security patch update and doesn't include any UI enhancements. From security point of view this update should not be skipped at any cost. To update your Moto G3 with the January security patch update go to 'Settings>About phone>System updates'. After getting the OTA update notification tap 'YES I'M IN'. 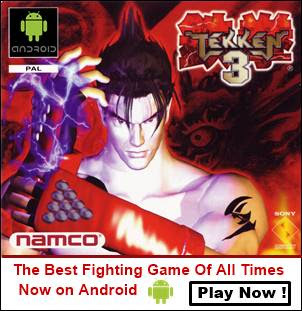 Select Wi-Fi or mobile network and download the OTA and install it.